Our menu is comprised of only the freshest ingredients and prepared by our kitchen specialists who have a discriminating eye for quality. 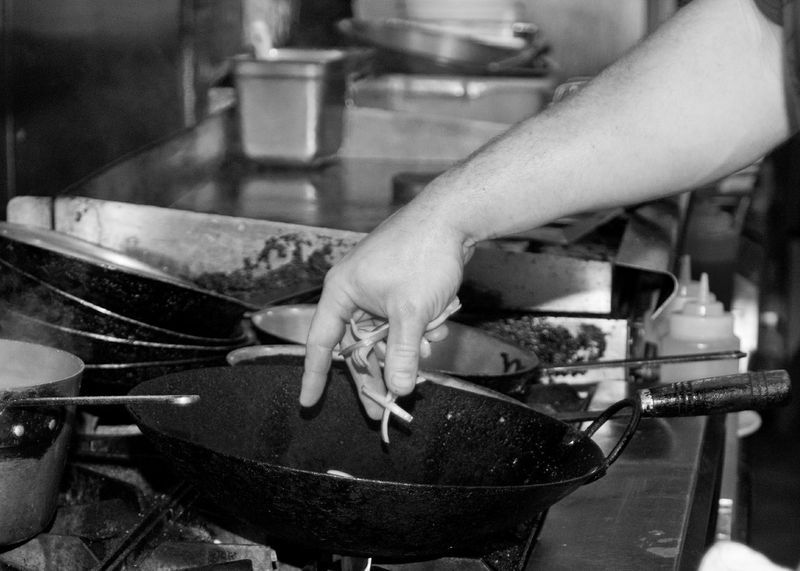 We take pride in consistently making incredible food. With our skilled, friendly waitstaff and clean relaxed environment, we know that you will love your experience dining with us here at Frank & Lola's. The menu is designed for optimal flavor and enjoyment, please no substitutions. This will allow for quicker service...THANK YOU.